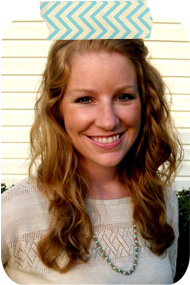 Miss Lovie: Exciting News, A Necklace DIY, and Giveaway Winner! Exciting News, A Necklace DIY, and Giveaway Winner! Today I'm sharing that necklace you see up there at 30 Handmade Days! Yep. I'm the new Jewelry Contributor for 30 Handmade Days. You can find a new jewelry tutorial or idea from me on Mique's blog every 3rd Thursday of the month!Yay. Head on over and check out the tutorial for my DIY Turquoise Pendant Necklace now! 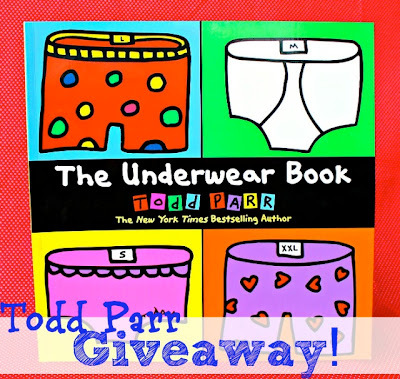 We have a winner for The Underwear Book by Todd Parr! 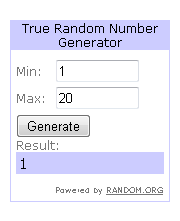 I think this is the second giveaway where #1 has won! Sarah keep a look out for my email. 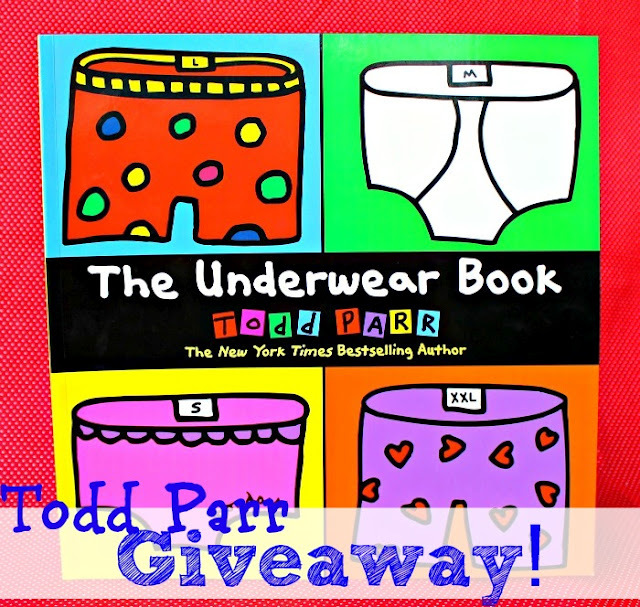 You have 48 hours to reply...If I don't hear from you, I'll be picking a new winner! SO much exciting news! Thanks for reading! Congrats Allie! That is so exciting! Love 30 Handmade Days :) Can't wait to see all your lovely creations. What a pretty necklace i must say!!! can't wait to get it soon, really awesome and beautiful!!! I've never seen anything like these before! Thank you for the giveaway.so gorgeous! actually breath taking. Favorite Books and Crafts - With Free Templates!